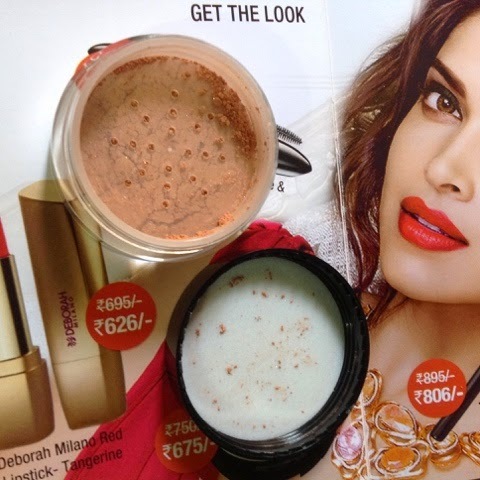 I was introduced to the BellaPierre range of natural Mineral make up through my Fabbag subscription.Mineral make up has been around for quite sometime .I first tried it when L'Oreal Paris had launched its Mineral foundation range , you can also try it here L"Oreal Paris True Match Mineral Foundation.But it did not give good enough coverage so I left it at that and it was expensive too . 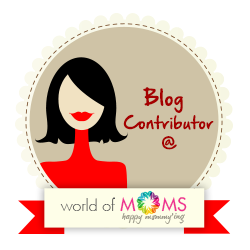 Coming back to Bellapierre Mineral Blush , I received its full size sample in my FabbagSeptember 2014 (click to read more about its contents ). Convenient small plastic ,twist open pack with small holes provided to allow small amounts to be dispensed and also avoid spillage . Very easy to apply , ideally it should be applied with a brush , but I just use my fingertips . Beautiful almost natural looking flush of color , my face immediately feels brighter and flushed with a healthy peach glow . Since it is mineral make up , it is free from harmful chemicals it does not cause allergies or acne even on sensitive skin . Non creamy so great for oily skin specially though dry skins can also apply . 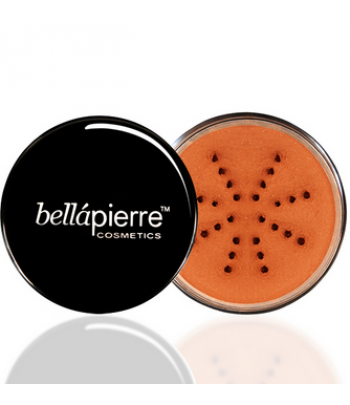 These award-winning blushes are talc free, paraben free, and suitable for all skin types and weather conditions. 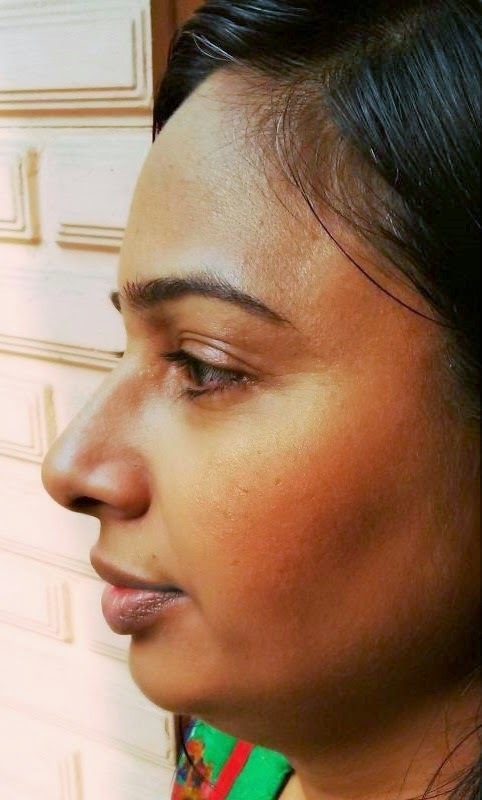 Available in 3 shades in India - Desert Rose ,Autumn Glow and Suede . Can be built up in intensity . Availability is a problem , MAC you can still find at 2-3 places if you live in the metro cities .but this one you'll find online only . FINAL VERDICT - I would give it 4.9 /5 . Minus points only for the high price and availability .It is a very good buy ,It actually hides small imperfections and also gives a glow(sheen ) to the cheeks , ideal for both day and night wear for fair to medium skin tones .It makes the skin look flushed with natural color the kind you get after running a few miles ! It is made from minerals so non comedogenic and great for all types of skin and all weather conditions .Buy it once and you will never regret it ever . 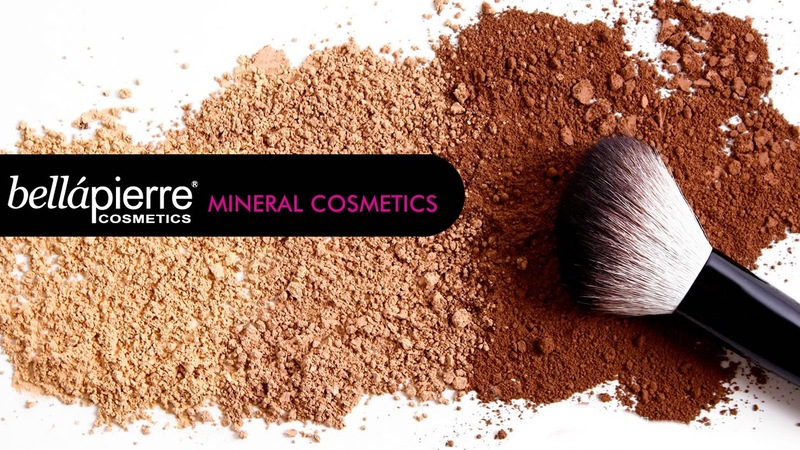 Have you tried Mineral make up ? If yes , which one and how did you like it ?